The 2nd annual “Thunder Fest Late Model Shootout ” at Thunderbird Speedway in Muskogee, Oklahoma which is highlighted by the and MARS DIRTcar Series and Comp Cams Super Dirt Series (CCSDS), which will take place Friday and Saturday night, September 28-29, 2012. The modified division feature winner both nights have a potential payout of $2500. Both Friday and Saturday nights feature finales will pay $1000 to win for the modifieds. Thanks to York Street Tires, any driver who can win both nights features will take home an extra $500. But modifieds aren’t the only support divisions that will be competing both nights as the street stocks, 360/b-mods and pure stocks will also be competing. The street stocks will be competing for $300 to win and $50 to start both nights with the top three average finishers will earn an extra $50 thanks to Gone Phone Wild. 360/b-mods will also be competing for $300 to win with $50 to start both nights’ features while the pure stocks will be competing for $150 to win, $40 to start both nights. It will be part of a huge three nights of racing action kicking off that Thursday night the 27th with open practice session for all divisions beginning at 6:00 pm. Then on Friday night it all kicks off between the two super late model dirt car series with the nights feature finale winner bringing home $3000. On championship Saturday night atop the big half mile dirt oval, another complete show will be run and that night’s feature finale will pay $5000 to win. 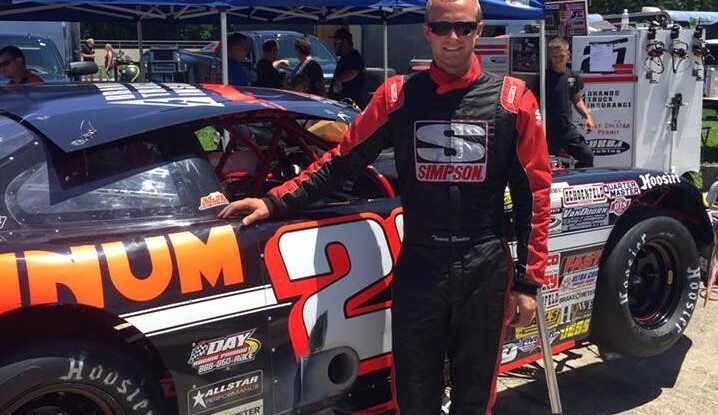 Will Vaught of Crane, Missouri won this event under MARS DIRTcar sanction last year. This will be the 13th consecutive season for the Missouri based MARS and their last appearance here was back on April 6th of this year when Billy Moyer, Sr. of Batesville took home top honors over a thirty-six car field. 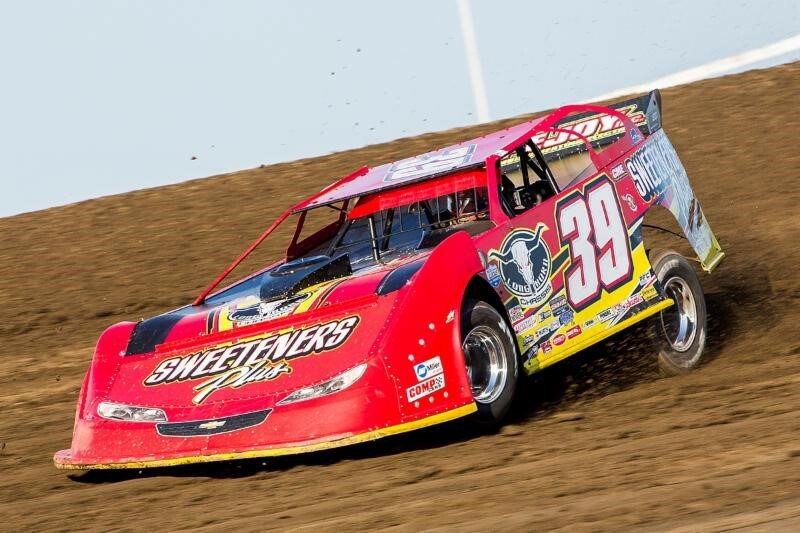 The youngest of the series, the Arkansas based CCSDS, is in the middle of its sixth consecutive season with their last appearance coming back on May 11th when Jesse Stovall of Galena, Missouri took home the feature win over a thirty-one car field. For more race and ticket information for the 2nd annual Thunder Fest Late Model Shootout, contact Thunderbird Speedway (918) 869-6955 or (918) 869-6883. 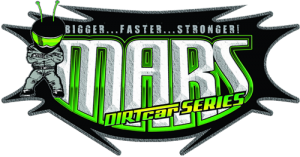 Information on the MARS DIRTcar Series can be found at www.marsracingseries.com. The MARS DIRTcar Series would like to thank their sponsors for the 2012 season. Hoosier Racing Tire, Libscomb Auto Group, Powertrain Industries, VP Race Fuels, Wrisco Aluminum, GRT Race Cars, Hatfield Racing Engines, Race Brothers Farm & Home Supply, Supermoon Graphics, Off Axis Custom Paint, Don Babb Motorsports, Comp Cams, Rod End Suppy and Vicci.